First! I think my bank account just cried a little. 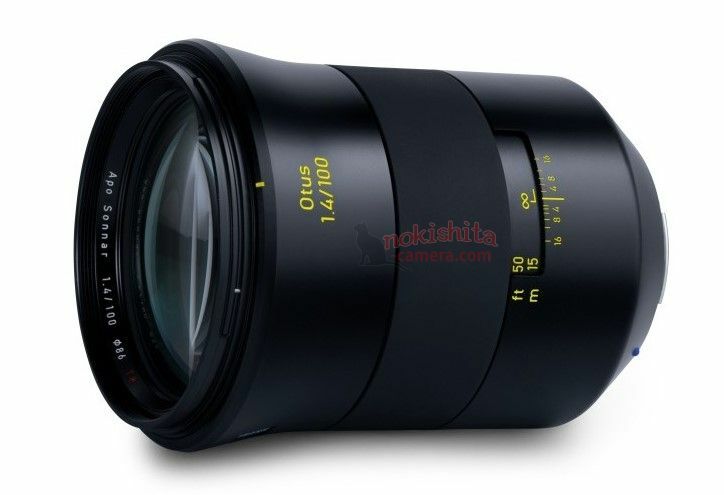 Previous Previous post: Nikon Confirmed Cheap non-S Mirrorless Z-mount Lenses will be Announced at a Later Date ! Next Next post: Rokinon/Samyang AF 85mm f/1.4 F & MF 14mm f/2.8 Z & MF 85mm f/1.4 Z Announced !